Over the past four years, the Intentional Churches team has had the privilege of strategically partnering with the General Baptist denomination (GB). Based out of Poplar Bluff, MO the General Baptists are a thriving group of 1200+ churches across the world that link arms together to spread the gospel and make heaven a bigger place! 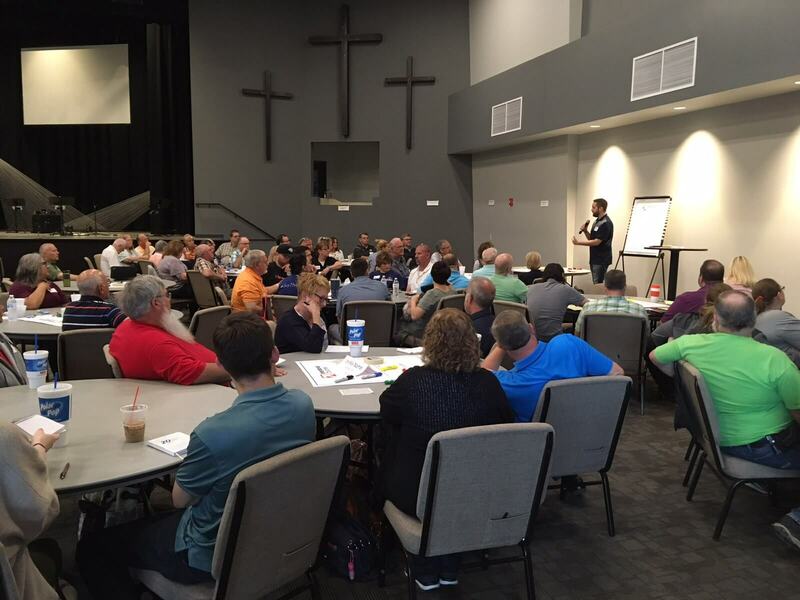 In our engagements at their annual gathering called the Missions and Ministry Summit, and through partnering with over 40 churches utilizing our Unleash workshop they have inspired us. Their commitment to the local church to increase Kingdom impact lines up with our heart and values. The Great Commission is the central focus. It is the driving force at the heart of the movement. The Gospel advances churches, not us. The GBs are fully committed to introducing people to Jesus and teaching them to follow Him. Doing together what we cannot do alone. This is their mantra. And in many ways, it embodies our synergistic relationship. These churches band together in order to partner with effective organizations throughout the world, taking the Gospel to the ends of the earth. Rural America will never be the same. While not all of their churches are in rural environments, most are. They desire to see thriving churches executing ministry at an excellent level down gravel roads and nestled in the woods. Take a drive through Southern Indiana, Northeast Arkansas, Southeast Missouri, Western Kentucky or Southern Illinois and you will see dozens of small congregations where GBs are the lifeblood of their communities. They always celebrate wins. This is important because it encourages their partner churches and stirs their faith to dream big. Recently they interviewed and celebrated two GB churches that partnered with Intentional Churches through Unleash and saw incredible momentum. Check out this video and help us celebrate with Lead Pastor Danny Risinger of Mt. Pleasant in Mt. Vernon, IN and Lead Pastor Alex Benefiel of Mt. Olive in Winslow, IN!